We’re bursting with pride over here! This is the premiere of our podcast Love Zero Waste, hosted by yours truly, Evelina Lundqvist, in collaboration with Malin Leth, who runs the consultancy business Circulous. To truly understand the concept of zero waste, it's essential that we dig into the current state of waste and waste management. In this, the first episode of Love Zero Waste, you'll learn more about why the amount of waste in increasing every year, what happens with your waste after you chuck it and we introduce you to the 12...ish Rs of zero waste. We’ll even tap into the unknowns of “invisible waste”. 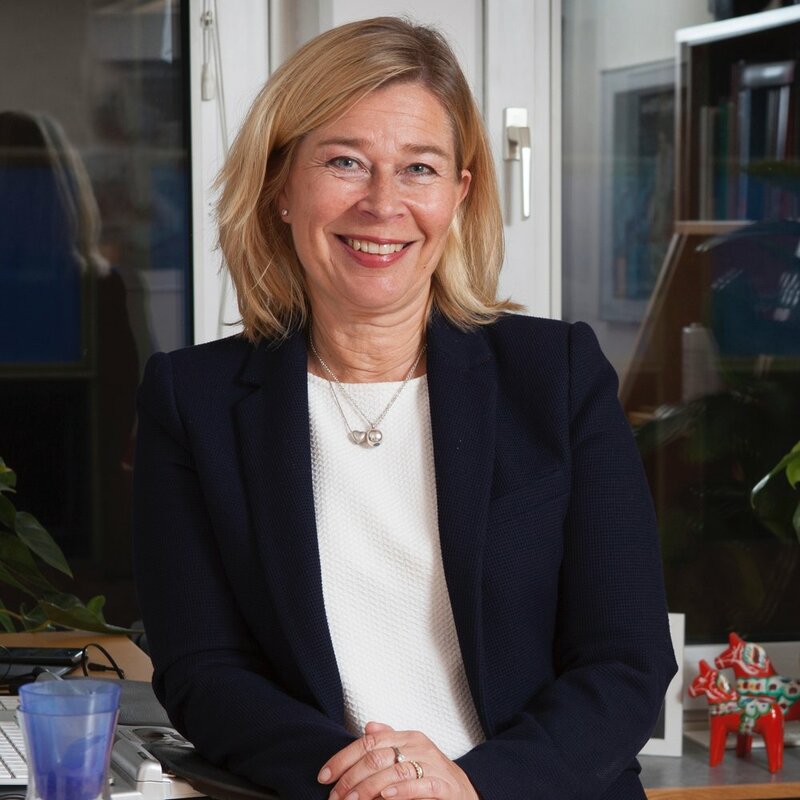 You’ll meet Anna-Carin Gripwall, head of communication at the Swedish Waste Management Association (Avfall Sverige) and we’re paying a visit to Jochen Pach, head of projects and material flow management at Holding Graz Waste Management. Please, rate us with five stars on iTunes/Apple Podcast, that will help more people find Love Zero Waste. Spread the love using #lovezerowaste.